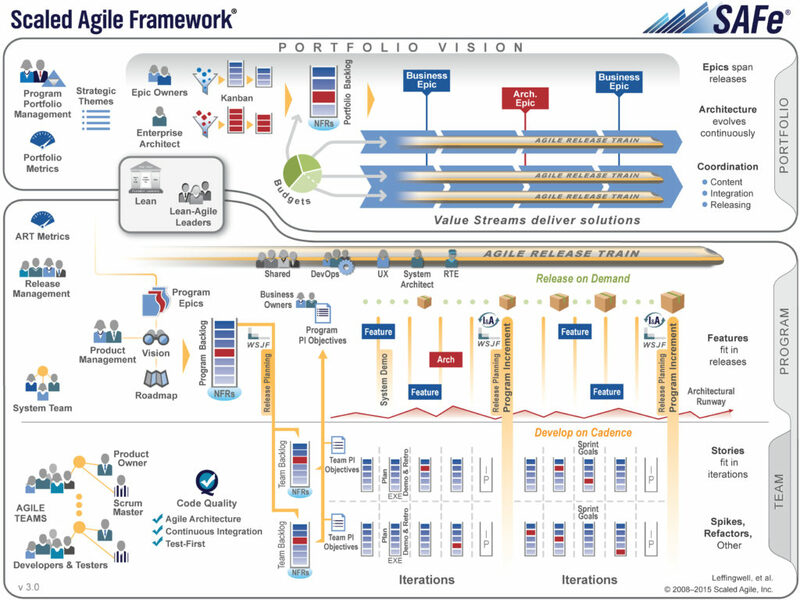 SAFe (Scaled Agile Framework) is not new. But for a lot of companies who like to scale their Scrum teams it is. iFacilitate can provide coaching and help implementing this way of scaling.